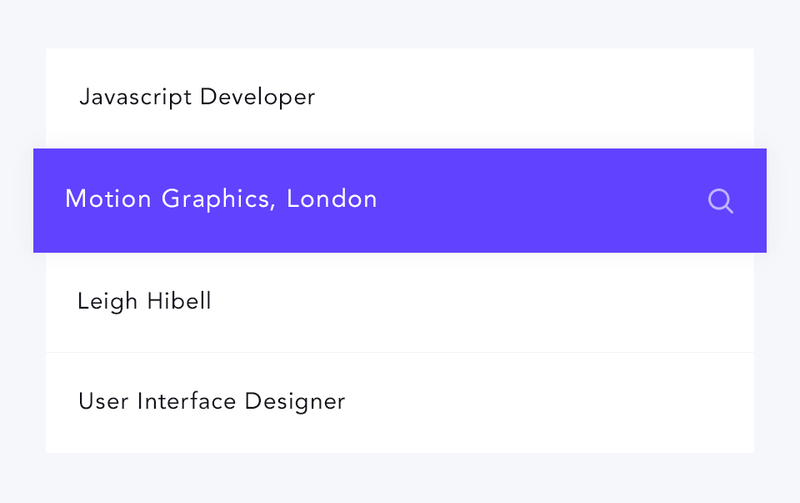 OnSite - Quality, Curated Freelance Talent. 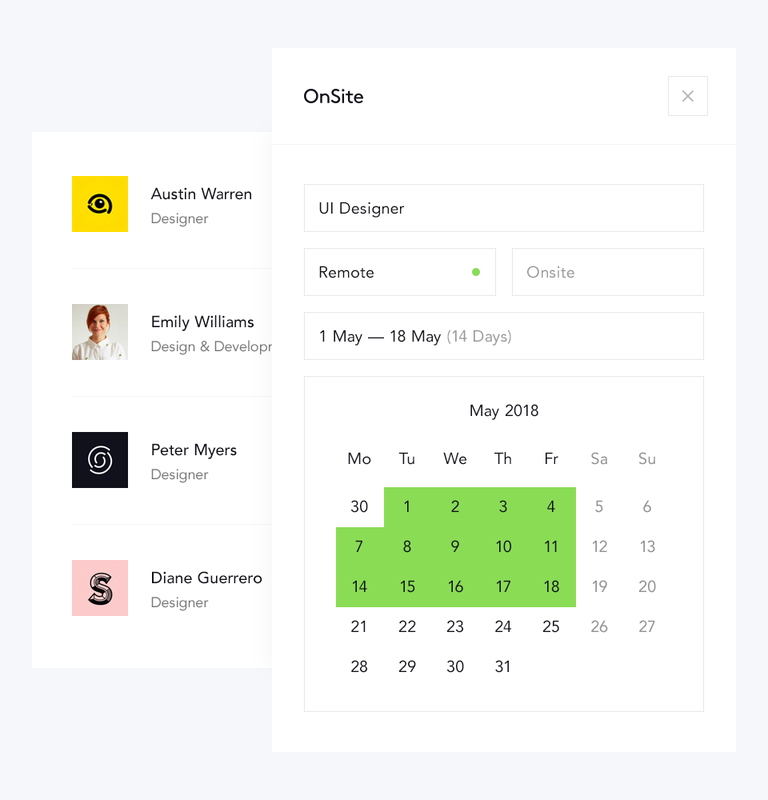 OnSite helps you discover & connect with world class freelance talent. All with no contracts to sign, no timesheets to fill out and no percentage to pay on bookings. Find out more below, or sign-up for free now. Post a job and get instantly matched with qualified, available talent. 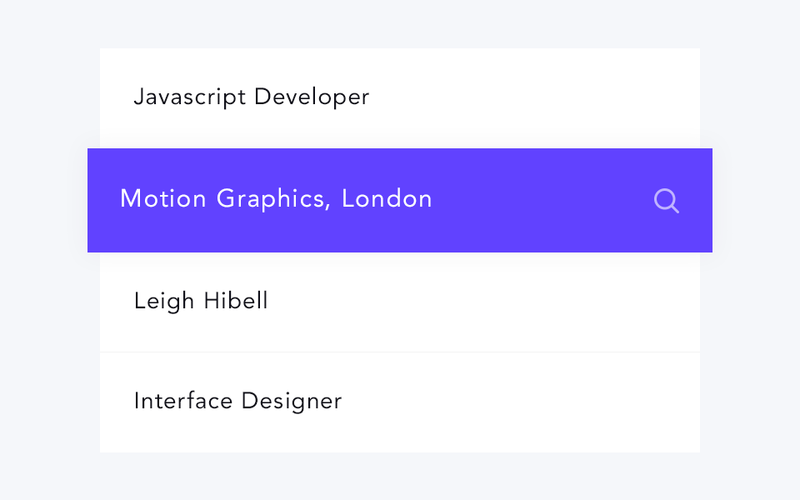 Browse profiles, shortlist candidates and book directly. Search the entire OnSite database of freelance talent instantly. Find talent by name, title, skills and location. 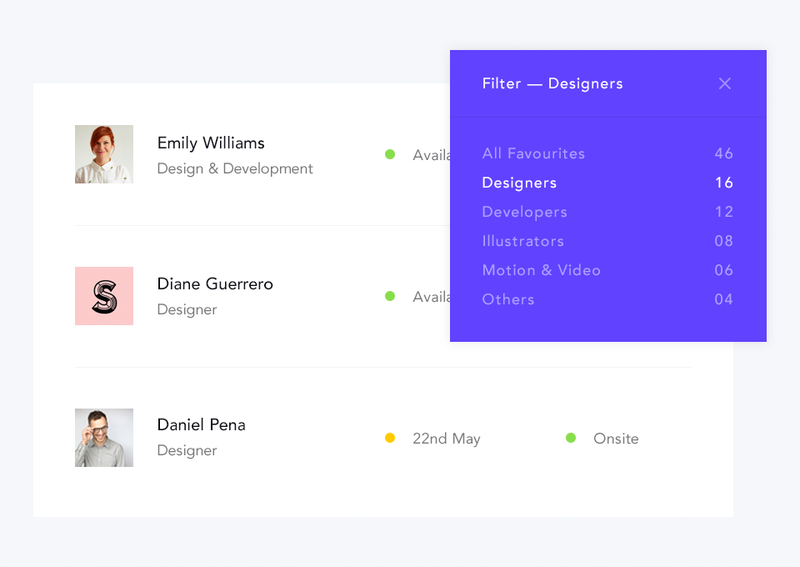 Build a roster of your favourite freelancers. Add notes to their profiles and get notified as soon as they become available. 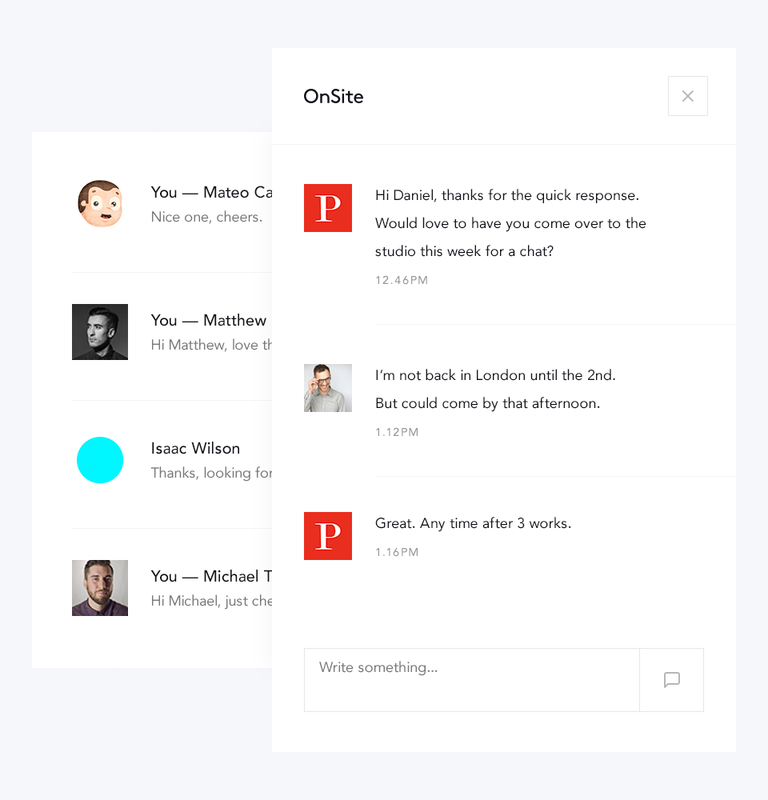 Chat with freelancers directly within OnSite. You can also email or even call them on the phone if you prefer. 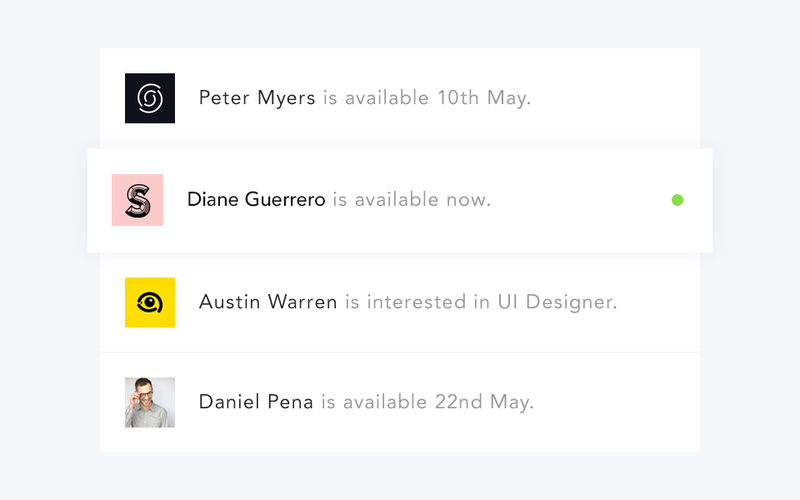 Get notified when a freelancer is interested in a job, sends you a message or when a favourite freelancer becomes available. 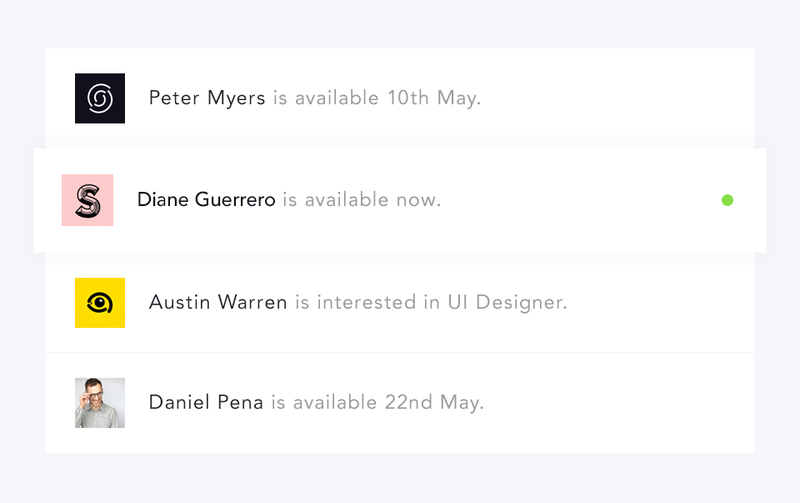 OnSite is strictly invite only — Less than 5% of freelancers are accepted. It isn't only the talent that we curate on OnSite.